Messaging apps are everywhere: in the morning train to work, during the lunch break in the park or in the evening at the bars, restaurants and sofas. Nowadays it is not only those teens or geeks that are comfortable with using messaging apps but it is spread through every generation. 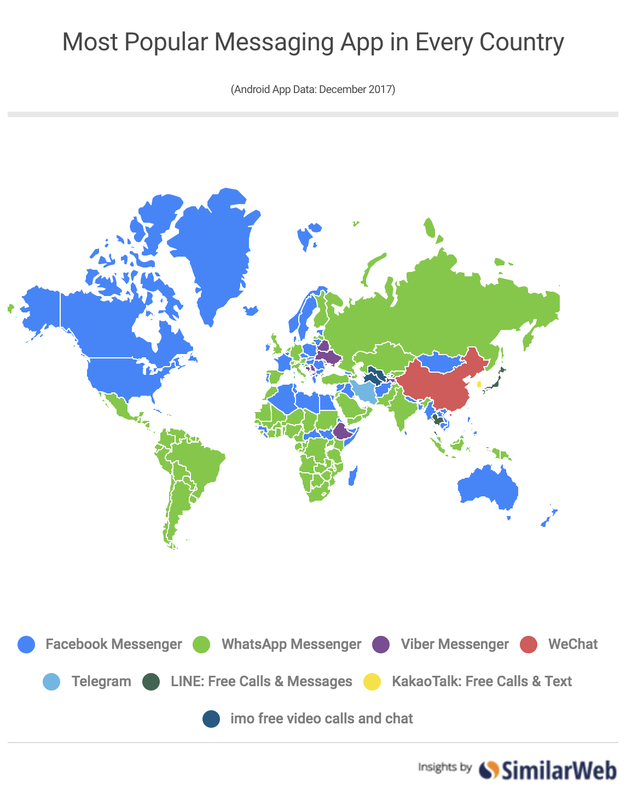 The app choice differs with the social interactions of each and everyone but based on statistical data about usage of messaging apps you can associate different apps to every country. Taking this global overview into consideration and talking about possible customers we can assume that each possible customer can have different means to communicate on their daily basis. To connect those possible customers where there are most comfortable can determine whether they are willing to engage with you or your product or not. Concluding this could lead to different approaches for customer engagement. One approach would be to jump on the well established behaviour of messaging and develop an integration for your system. This would give possible customers another communication channel and possible another way for conversion to happen. This is currently offered by most CRM systems as a feature of a larger package. Based on the solution it comes by as either a popup chat during the customer web flow or as framework for integration into the app. Apart from those well known mayor CRM providers there are others that offer additional integrations like Intercom which includes responding to Facebook or Twitter messages into their system. 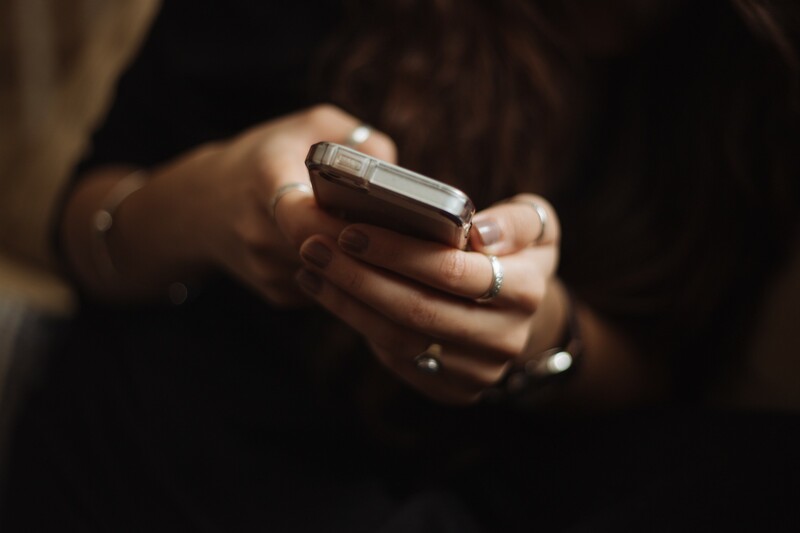 Another more intriguing way to take a more conspicuous part in the customers daily life would be a placement within their existing messaging app. 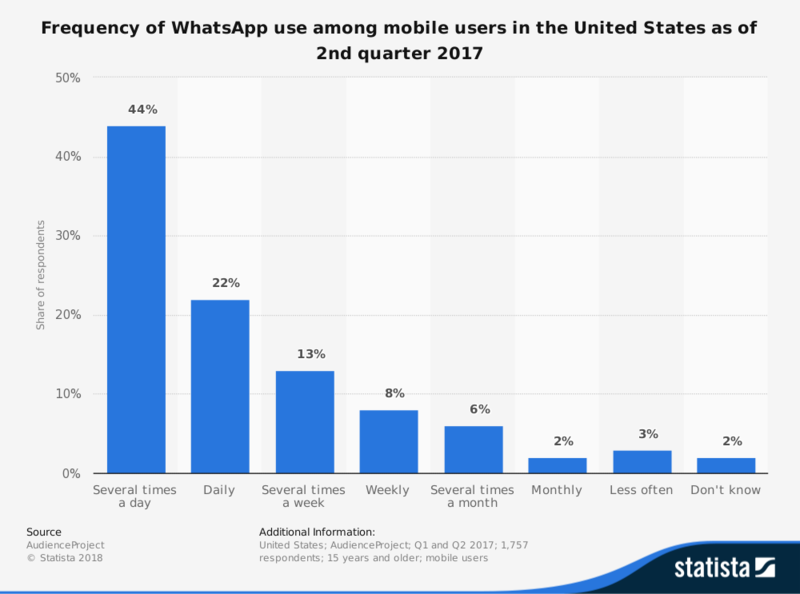 Taking into consideration that over 60% of mobile users in the United States have a daily or more frequent glance at their messaging app then there is no better place to get attention of your customers. One company that promises this kind of integration for example is the German startup Mesaic which takes messaging as a key part of customer engagement these days. 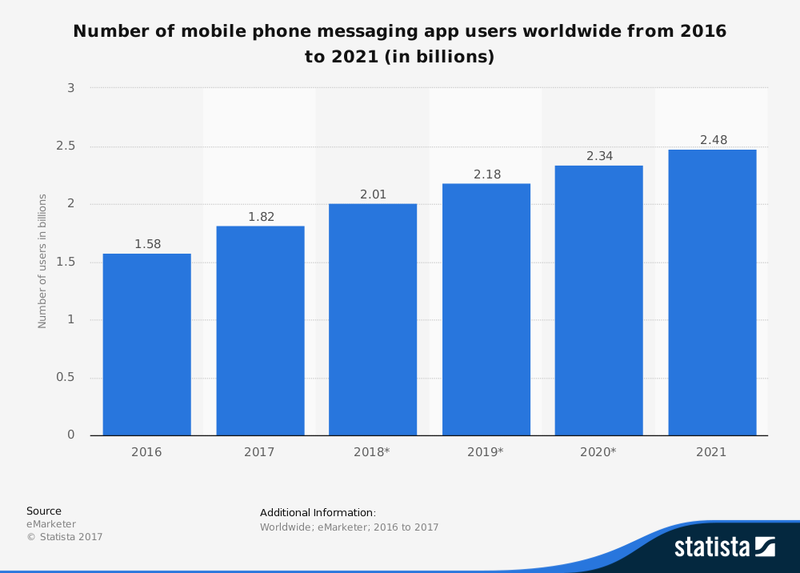 The options to get your customer to start using a kind of messaging app to interact with you or your product may differ but taking into consideration that the growth in communication via messaging app is constant there is no way around it. There seems to be nothing more comfortable from the customer perspective then messaging with them or what do you think?